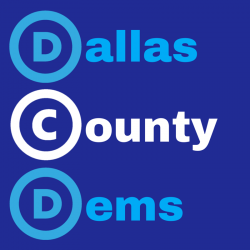 The Social Media Committee has been reviewing the feedback provided by members of the Dallas County Democrats and heard that members wanted a shorter website/email that was easier to remember. 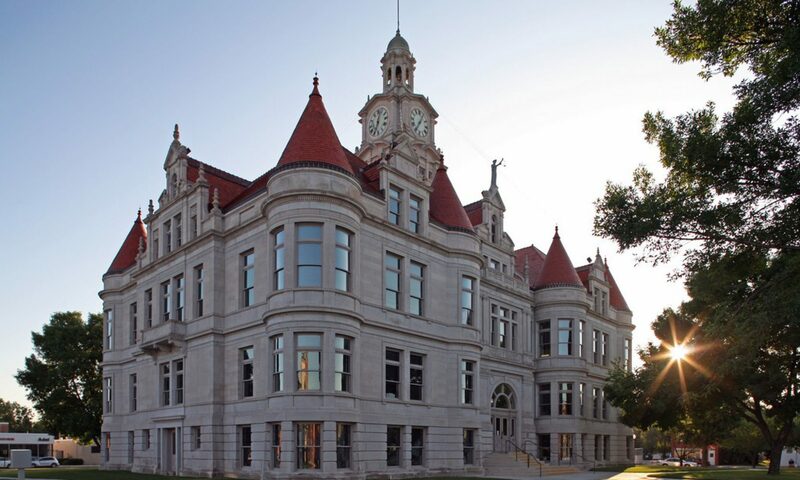 Your opinions matter to us so we have been working to update all of our social media sites and website to make them all more uniformed and user friendly! In addition to the updated web address, we have also added a simplified our email address for members to send communications to! You can now send emails to: info@DallasCoDems.org You can also send an email to the inbox at: DemocratsForDallasCounty@gmail.com both email addresses will continue to be monitored!